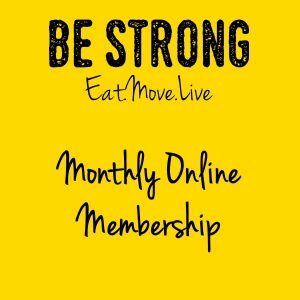 When did you join Be Strong? Tell us a little about yourself and why you decided to make a change to your lifestyle? 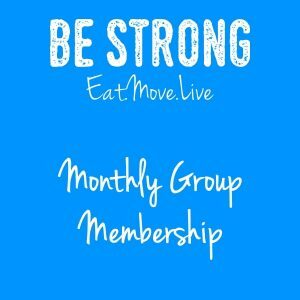 I feel my biggest motivator of joining Be Strong was seeing other people’s success and a change in those people’s perception of weight loss. I thought what have I got to loose, I’l go along and have a bit of me time and do this for me! What made you gain weight in the first place? I had never got to a point where I felt huge but I was conscious I had a very unhealthy relationship with food and a great lack of exercise and I didn’t want to carry on down that path! I didn’t give up! I promised myself this was a lifestyle change and really invested in that! I tracked food initially and set exercise plans and upheld them. What goals did you achieve in the process? I walked up Old man of Coniston, took a liking to putting in my headphones and walking the doggy and developed a healthy relationship with food. When it comes to eating well what are your top 3 recommendations? Be mindful always of what you eat- make sensible choices. What is your favourite form of exercise to do and why? I LOVE the Be Strong HIIT classes and enjoy doing these through be strong TV at home too. What motivates you to continue with this lifestyle? I feel physically and mentally better for it 100%. What is your best piece of advice for those just starting out at Be Strong? Commit to it for yourself, no short term wins, just yourself and you will strive!